Everyone, please help me to welcome Kim Mendoza, cover artist from The Wild Rose Press and the woman who had created all of the covers for the Disaster Crimes Series. 1. How did you become a cover artist? I was working in the chapel in the U.S. Army and had nothing to do day-in and day-out. Then the graphic designer quit to have a baby and I asked if I could take her job. That was my first exposure to graphic design, which I did as a career for fourteen years. Then, I published a book with TWRP (way back when it first began). At the time, there were only two artists and one of them was one of the owners. The company was growing so fast, and they needed more artists, so I applied and got the job. 2. You have an amazing background. (Read her bio below, everyone!) What program(s) do you use to create your beautiful covers? 3. Where do you find the images you use? TWRP has used various vendors, but right now we use Deposit Photos. 4. Is there a book genre you enjoy making covers for the most and why? Definitely Crimson Rose. I love the mysteries. There is something just dark and fun in creating them. I can use a more edgy touch, than I can for the really sweet and romantic ones. 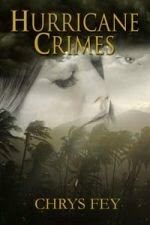 Chrys: “Crimson Rose” is the romantic-suspense line. 5. 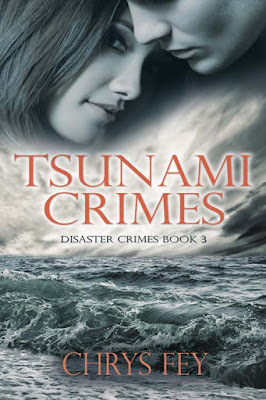 The couple of the covers of the Disaster Crimes Series books look similar, how do you find images that look close to images used on previous covers for the series? I just have to have an eye for what looks similar. 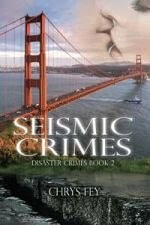 The author gives me some idea what the book is about and then I try to find something that fits that general concept. 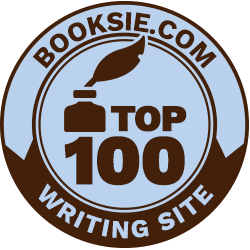 Once the first book is done, it is usually easier to match the tone of the next one. 6. 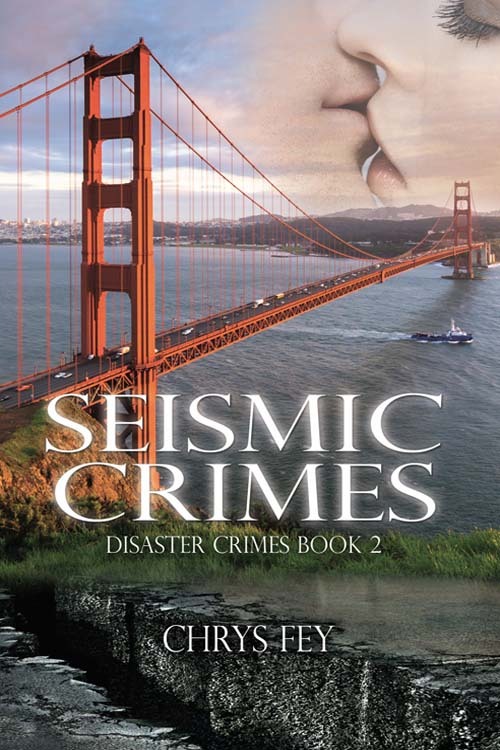 Many people point out the Golden Gate Bridge on the cover of Seismic Crimes. What architectural structure did you have the most fun adding to a cover? I love working with haunted mansions and cityscapes. They always just give a nice visual to the book. But probably one of my favorites was just a London phone booth with Old Ben in the back. 7. 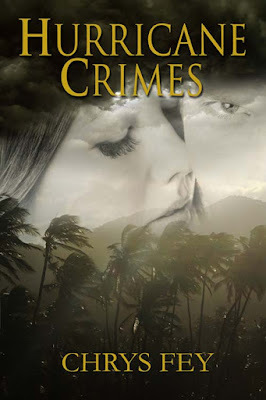 Hurricane Crimes was the first cover you ever designed for me and I just love the blended layers of images. 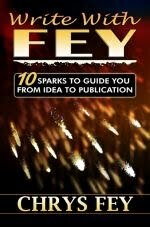 For those of us less knowledgeable about this technique but are interested in cover design, can you walk us through the steps you take to achieve that effect? This is basically two pictures. The scene and then the faces. The faces are placed over the scene and then the opacity is turned down so that it becomes more see through. I then took all the color out of the faces. Then I use blending tools and erasers to make it fit within the scene smoothly. 8. 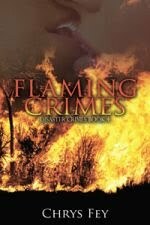 Have you read any of the books you’ve designed covers for? Back in the beginning, I used to order them and read them. Also, a few authors sent me a copy. But as the company grew, and I was doing way more covers, so did my life. I just finished my dissertation in 2018, so I haven’t done much “fun” reading in a while. 9. Congratulations on finishing your dissertation! 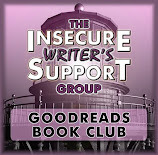 Do you enjoy other creative artistic outlets other than creating fantastic book covers? 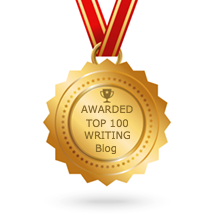 I’m a novelist and playwright. I direct plays and teach humanities courses at a college. And I’m starting to learn how to be a stand-up comedian. Stay tuned. 10. If you could design covers for any author, who would it be? Probably Stephen King or Dean Koonz. That's the kind of covers I typically like doing. 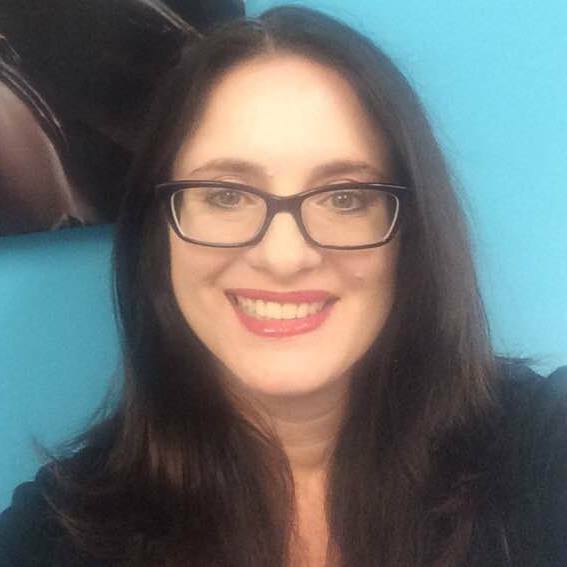 with an emphasis in literature and playwriting, and is working on a MFA in writing. 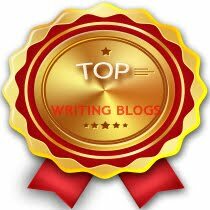 She is also the winner of the Sherwood Eliot Wirt Writer of the Year Award for 2006. Everyone, please leave Kim a comment. Thanks! I can't imagine she's had much time for reading at all lately! Kim, cool you found two callings in your life. I believe most publishers and cover artists do. If someone is skilled in graphic design and animation they wouldn't need stock photos for some genres, but those don't work for every genre, though. Great review and congratulations Dr Mendoza on finishing your dissertation and PhD! Wonderful review and congrats all around. I can’t believe that you find time to do covers at all, Dr. Mendoza! Congratulations on finishing the dissertation, and on some very nice covers. Thanks for leaving Kim a comment, Rebecca! Love your covers, Dr. Mendoza. And what a way to get started creating them. Wow! Cover design is only the beginning of her talents. Sure have a lot on the go. Great eye for covers indeed. She does have a great eye for covers. Interesting lady! thank for introducing Kim here, Chrys. 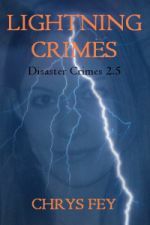 I love your disaster crimes book covers and now we have the face to go with. :) It's true the cover really brings each of your stories to life. Great interview! Wow, she sounds really, really busy. Great interview. I always enjoy learning more about the creative process behind cover design. Congrats on completing your dissertation, Kim!! Nice work! It's always fascinating to hear how people go about work like this. Congratulations on finishing the dissertation; I remember that I wasn't able to do a lot of fun reading either when I was working on mine, so definitely treat yourself to some fun books now. And great job on the covers! 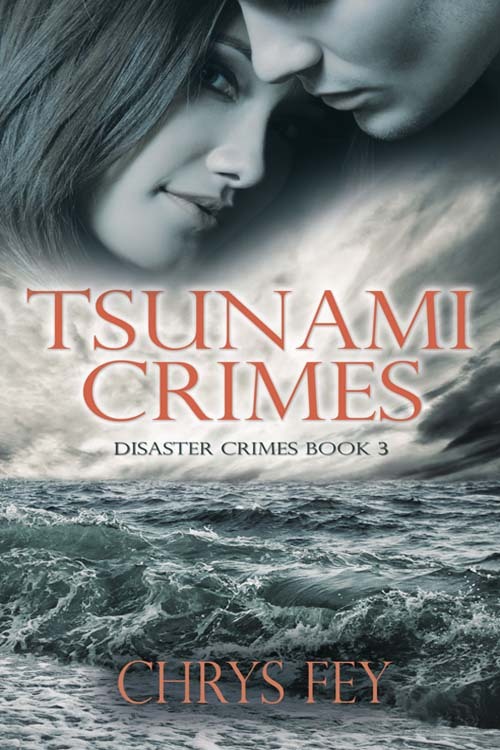 I like the Tsunami Crimes cover best. Nice to meet Kim, and congratulations to her on all her marvelous accomplishments! I use Photoshop to make covers too, and it's no easy task. Kim, thank you for the work you did in the chapel's office for our vets. Your work is nothing short of amazing. I'd love to work with King or Koontz too!